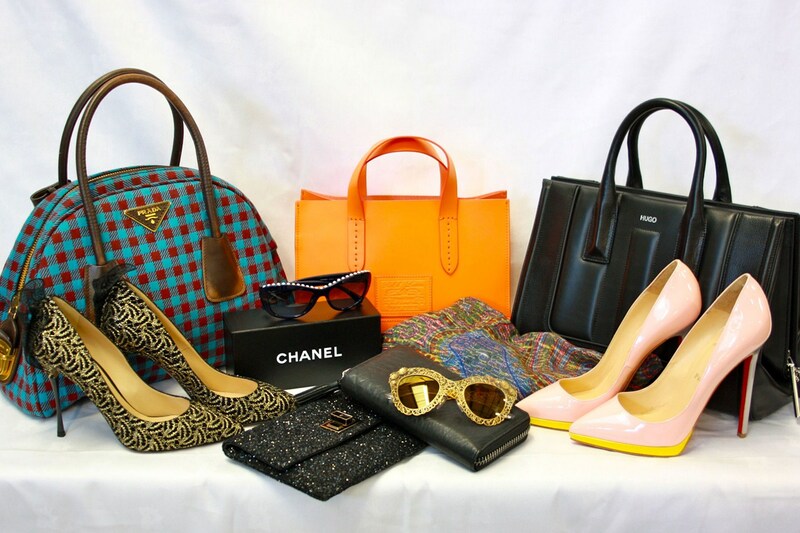 Last year, Tatler – one of the UK’s most prestigious fashion titles – teamed up with charity Cancer Research UK to sell some prized designer possessions in it’s stores for bargain prices. I know, we’re upset we missed out too. But, the initiative is back for spring and on Monday, 59 designer items went on sale across the country. Here’s the tricky bit – neither company is letting on where they are though. So the hunt (and race) is on; these items are sure to fly as soon as any lucky customers stumble upon them in store! The Clothes Line loves this idea, raising the standard of donations to charity shops to get the best possible price is exactly the sort of thing we do too. We get amazing designer pieces donated to us on a regular basis, and send them out to our shops across the country. The only difference being; we have far less shops stocking The Clothes Line product (six to be precise), so your chances are far higher at finding a designer gem. Plus, we let you know as much as we can where these items will be heading! So there’s really no excuse – get down to your nearest Blue Cross shop now!